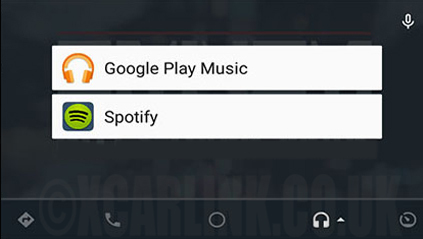 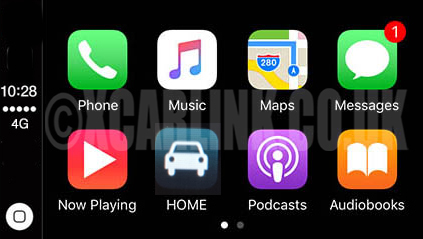 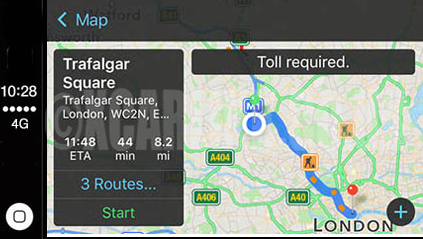 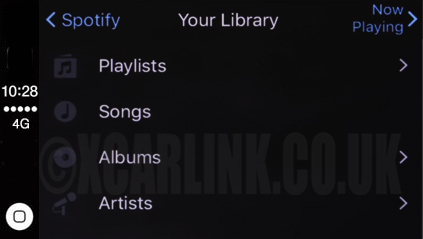 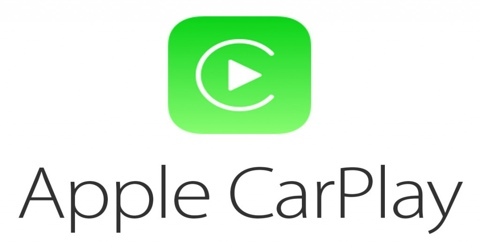 The latest Xcarlink integration now makes it possible to add Apple Carplay and Android Auto to the original factory fitted Audi MMI system. 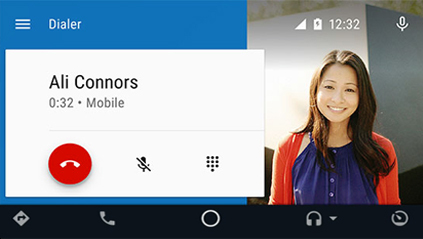 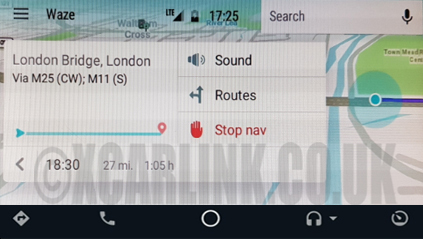 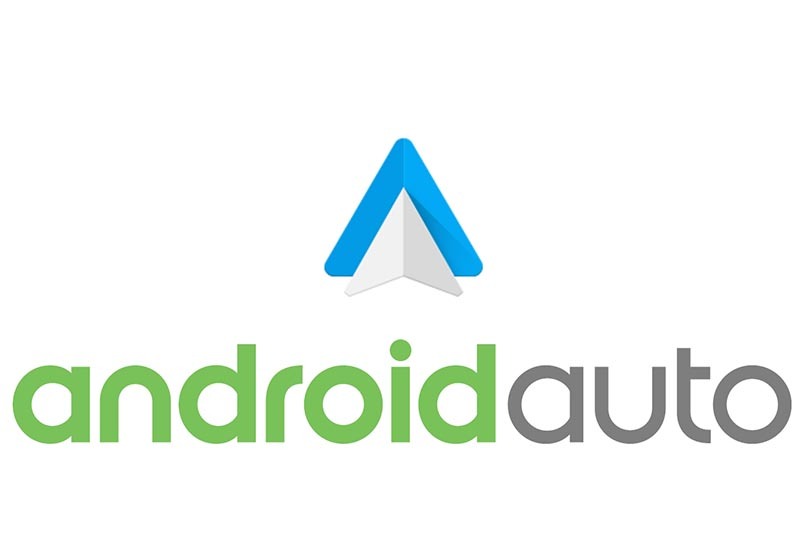 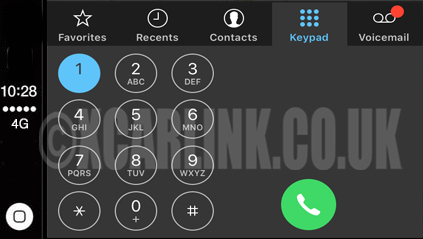 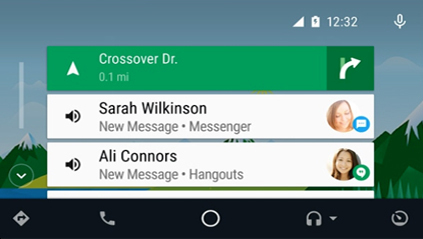 It provides the same functionality to Audi vehicles that were manufactured before the Apple Carplay and Android Auto option was available. 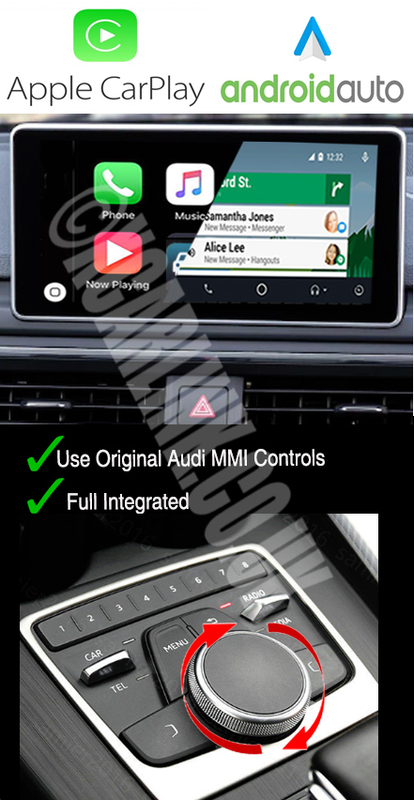 Integrates perfectly with the original Audi MMI system; Does not require you to replace or modify the head unit or any of the existing equipment in the vehicle.